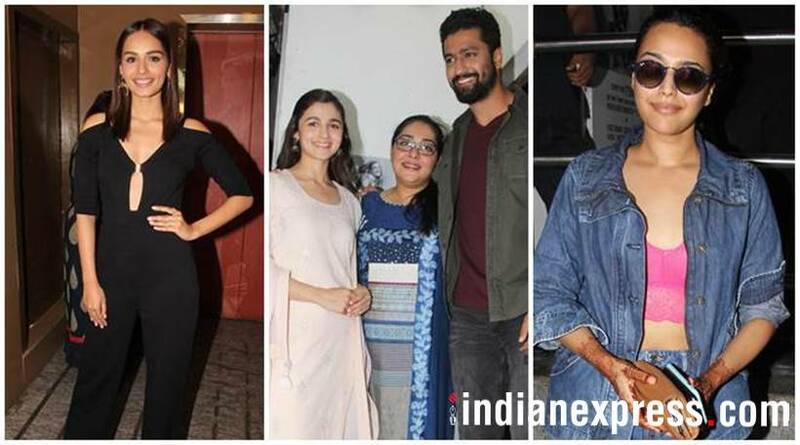 A special screening of Alia Bhatt and Vicky Kaushal starrer Raazi was organised on Thursday in Mumbai. 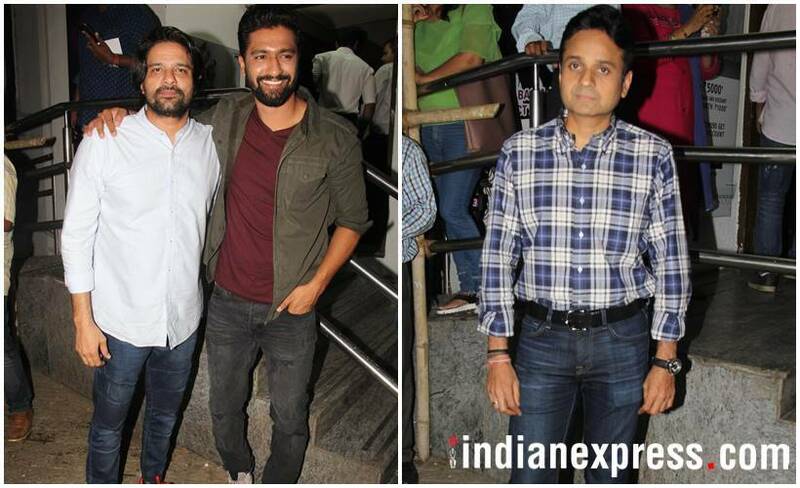 While the film's cast and crew were in attendance, the screening also saw other guests including Manushi Chhillar, Swara Bhasker and Karan Johar. Scroll to see all photos. Alia Bhatt was all smiles at the event. Vicky Kaushal too looked all happy. The lead actors were seen in a click with their director Meghna Gulzar. 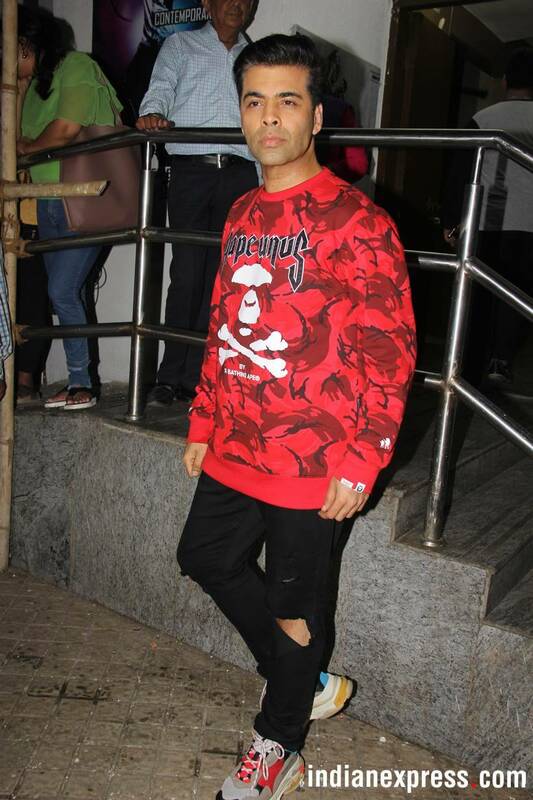 Karan Johar was also snapped at the screening. Miss World 2017 Manushi Chhillar and Swara Bhasker were spotted at the screening of Raazi. Bigg Boss 10 fame Lopamudra Raut was present at the screening of Raazi. A few other celebrities also came to watch the film.